who wants to purchase/rent a Modern~Elegant™ custom mobile photo booth? 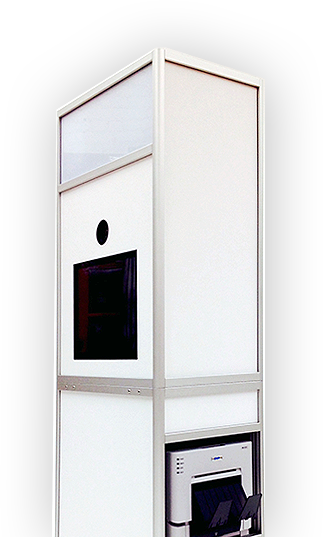 Dot Photobooth® can supply purchase and rental request worldwide. protected and All Rights Reserved. Their use without written consent is prohibited.